I collected the Saturday evening post plates for the wife. tbone75, dancan and pioneerguy600 like this. 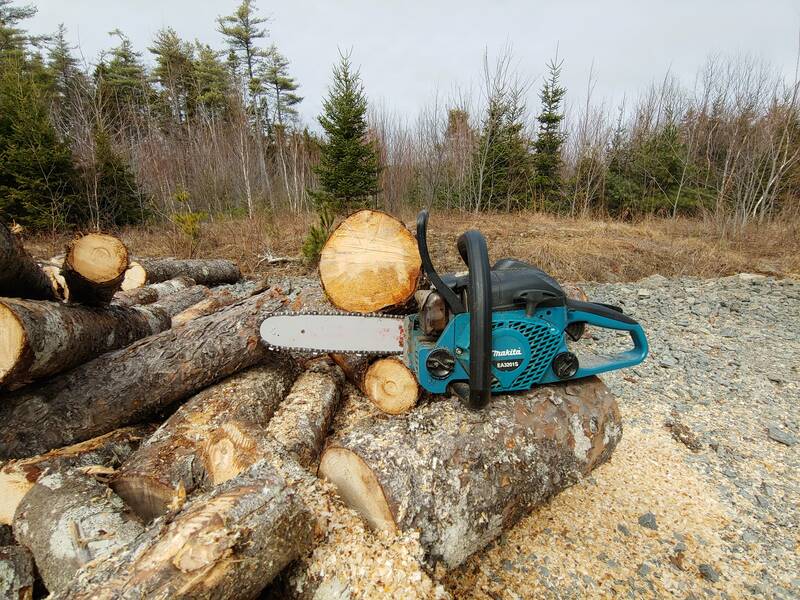 Sun is out, drying up now from our overnight precip, time to load a few saws up and cut some wood. And as far as moving like him Falling is the only thing I haven't got slower at. stihl023/5, pioneerguy600 and tbone75 like this. Gotta be careful with that falling chit ! Don't wanna be doing much of that ! Jimmy in NC, stihl023/5, dancan and 1 other person like this. You got 35- 38 DL there? dancan, Jimmy in NC and stihl023/5 like this. I think its the extra bump on the muffler. More room for stuffing bananas in. Gale force winds and pounding rain today, guessers say maybe 6" total. Jimmy in NC and stihl023/5 like this. Still windy and cold here. Waiting to warm up to swap engines in my cub cadet. Pull out the ten hp and put in a 12hp. Then start up the ccadet with the tiller and plow the garden. I may do a corn field this year lots of animals to feed. The wild turkeys are here three times a day eating cracked corn and ticks. No ticks at all. pioneerguy600, Jimmy in NC, dancan and 1 other person like this. Wind let up, rain dialed back won`t dry up til mid morning tomorrow. Got some saws to run then.